It was clear his actions were positively impacting those closest to him and that made the journey even more rewarding. After years of searching, Jeremy Hall has finally found his FENIX. “I got on the scale in June of 2016 and found my weight was the highest it had ever been. I was 58, overweight, exhausted, and discouraged. I committed that day to start making changes. I started exercising and drinking more water. By pure chance, I was introduced to FENIX during that first week and I welcomed the opportunity to try it. I lost 3 kilos in the first week, drinking two shakes a day in place of two meals. The shakes were easy and convenient and travelled everywhere with me. I started walking, slowly at first, and as the pounds came off, I was able to walk further and faster. For the first time in many years, I got my bicycle out and starting biking on the parkway that runs along a river by our home. I lost 21 kilos in 5 months. The energy that I have now is unbelievable. “I love the taste of FENIX. Ever since I started drinking the shake twice a day, I have way more energy and I feel very motivated to live an active and healthy lifestyle. Since I’ve started the programme, I’ve lost 31 kilos and my wife’s lost 15. We love the way we look, our confidence has gone way up, and we are showing that anything is possible if you commit and believe in what you’re doing. In 2017, I look forward to melting away another 20 kilos, maintaining my new lifestyle, and inspiring others to do the same”. “FENIX is easy to drink, affordable, and most of all, delicious! I love its simplicity and I look forward to having the shake every day for breakfast and dinner. Since I’ve been having the FENIX twice a day, I’ve seen an incredible transformation in my life. When I look in the mirror, I see a woman who is becoming who she used to be years ago before she gave up on herself. My confidence has increased, I have way more energy, and I’m doing whatever I can to inspire others to become the best versions of themselves. Substituting two daily meals of an energy restricted diet with a FENIX meal replacement shake contributes to weight loss. Substituting one daily meal of an energy restricted diet with FENIX meal replacement contributes to the maintenance of weight after weight loss. Exercise is the key to living an active and healthy lifestyle. 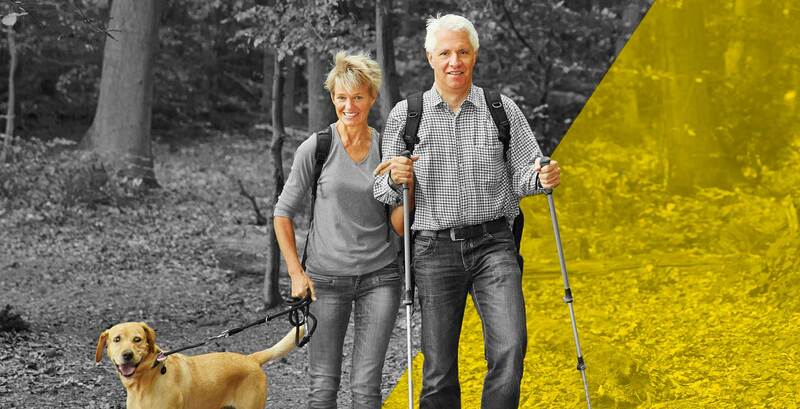 Even if you don’t take regular exercise, check out our exercise videos and see which ones work best for you. 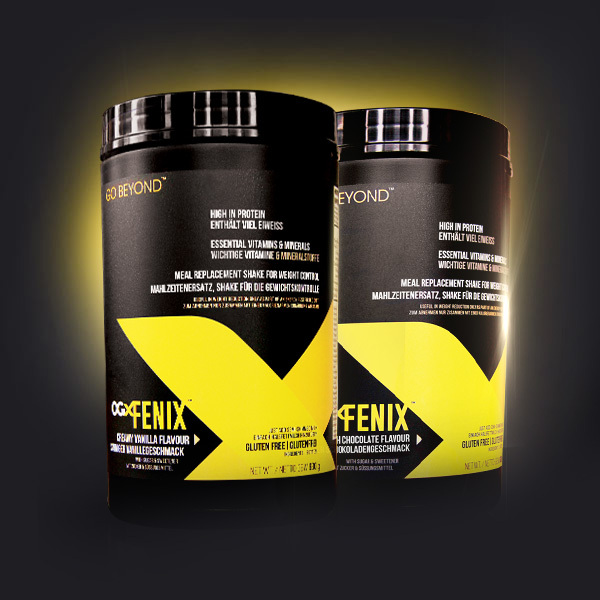 With regular exercise and our meal replacement, it’s time to rise like the FENIX.